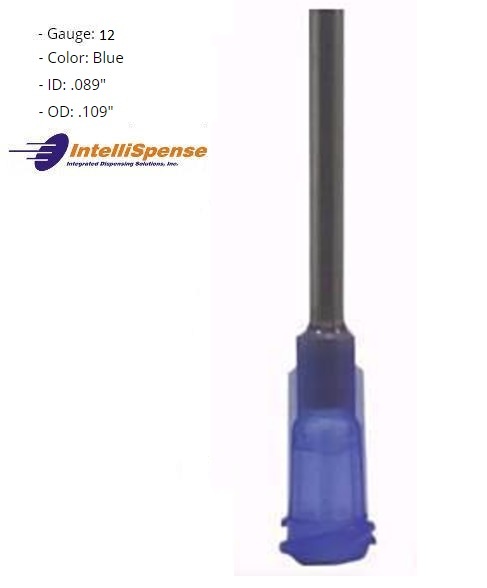 All IDS needles are blunt end dispensing needles and tips with a variety of materials available from a low cost plastic hub to a Luer Lock or NPT threaded SS shaft with nickel plated brass hubs. 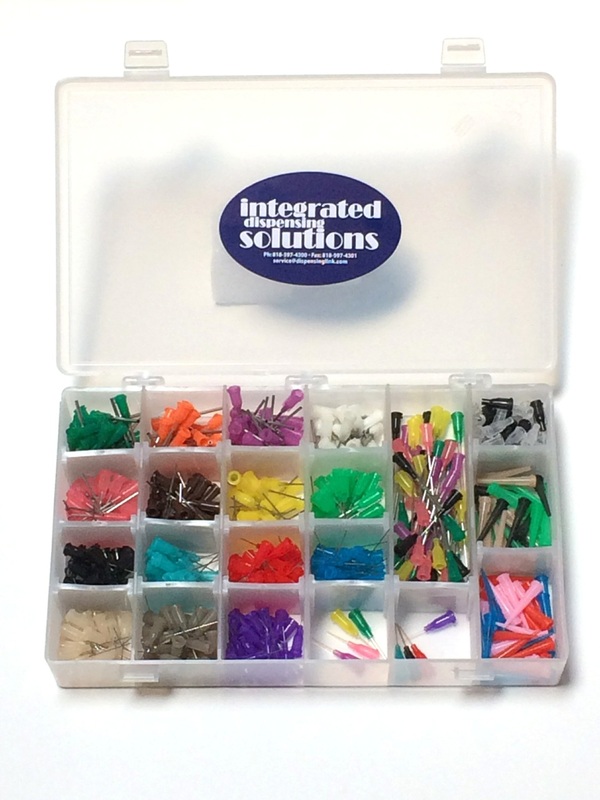 Hover over the NEEDLES tab above for more information, or follow the product links below. 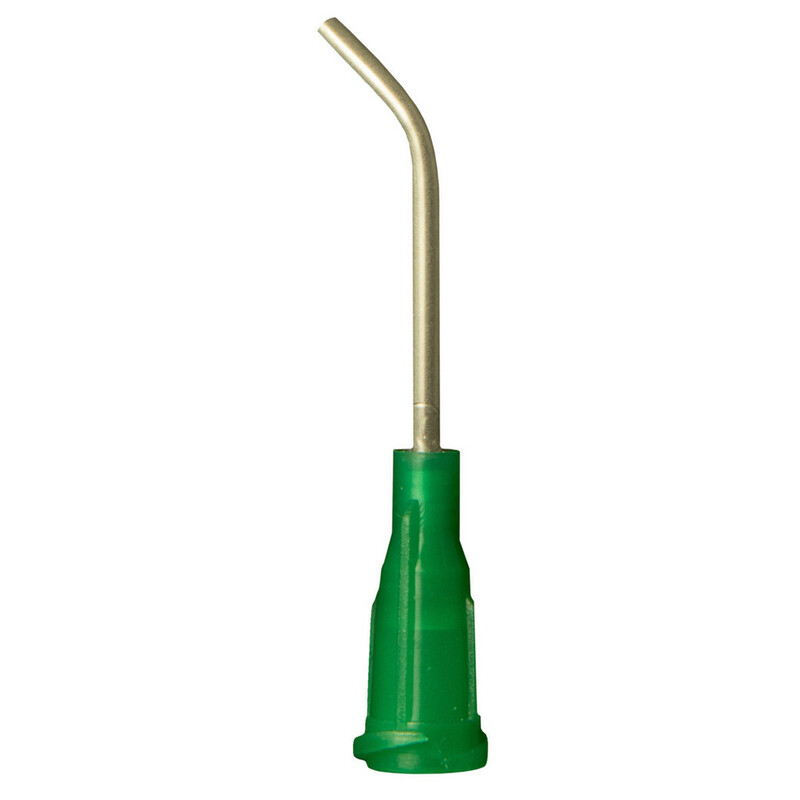 If you are not sure about which tip is the exact tool for your job, talk to one of our representatives. 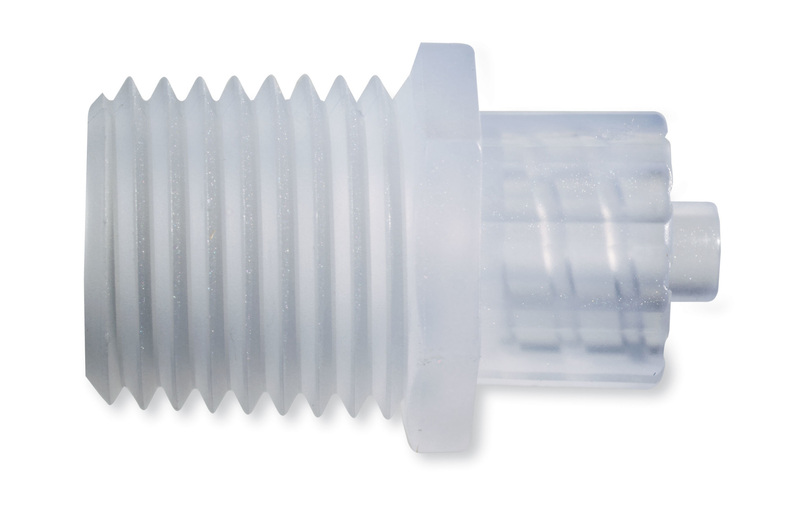 A special double helical threaded polypropylene hub will help to prevent leaks. 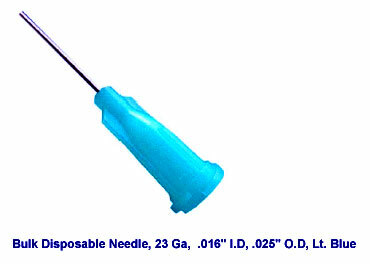 Low cost disposable bulk needles are intended for general use. 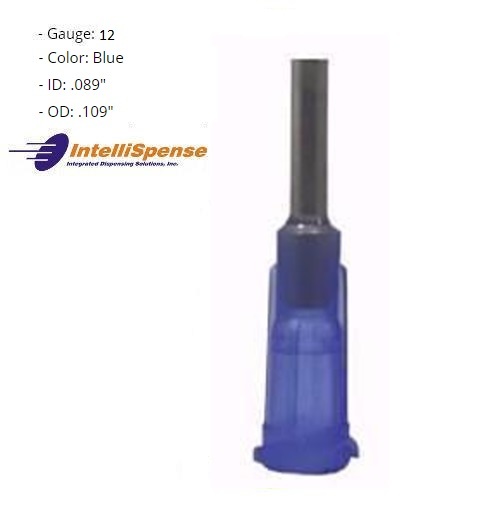 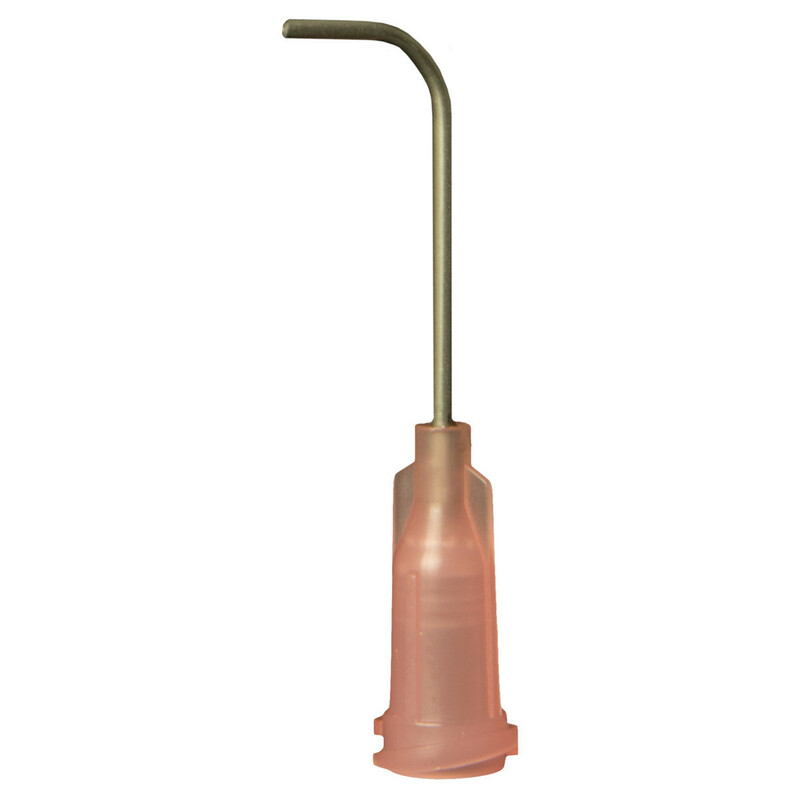 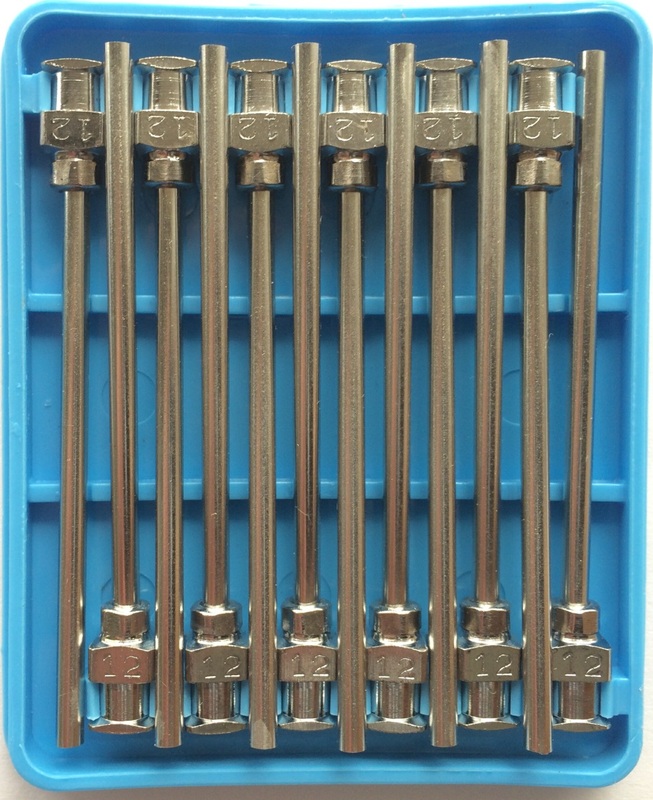 They are the best choice for the application that requires frequent change due to clogging or fast setting materials and will fit any Luer Lock syringe, either manual or pneumatic. Available in 50 Piece Boxes. 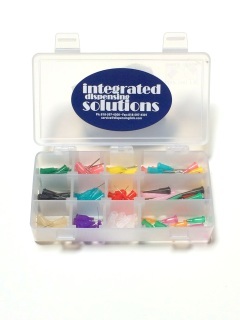 Call in for 1,000 piece bags. 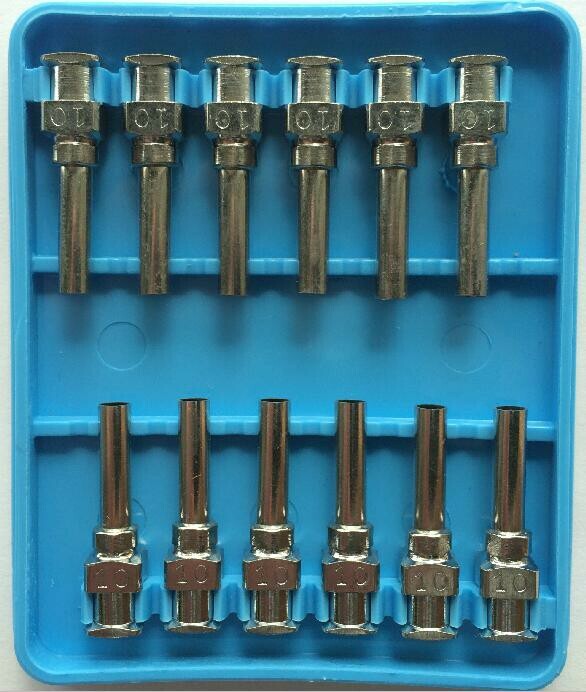 Available in 1/2" , 1" , and 1 1/2" lengths. 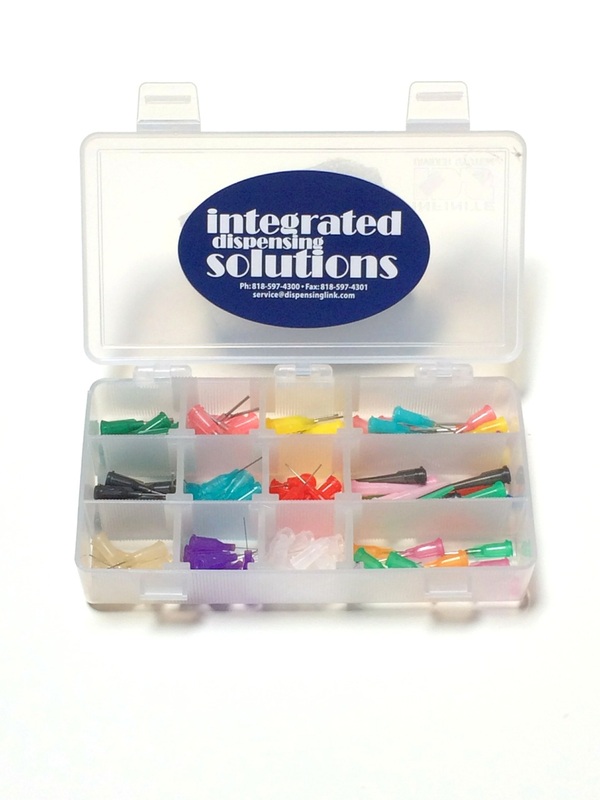 Longer lengths and custom cuts are available. 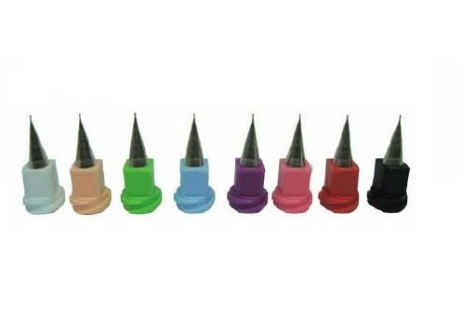 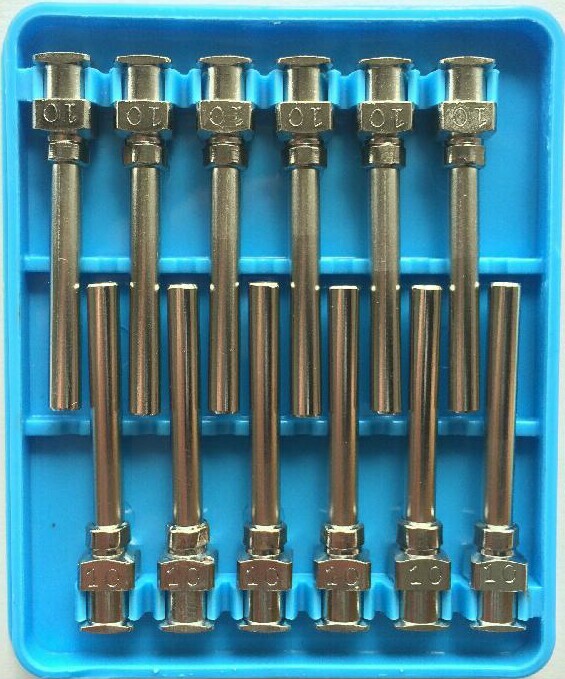 Blunt end stainless steel, plastic tapered tip dispensing needles, plastic hub needles, precision dispensing nozzles, PTFE non-stick needles and tips, or threaded needle nozzles. 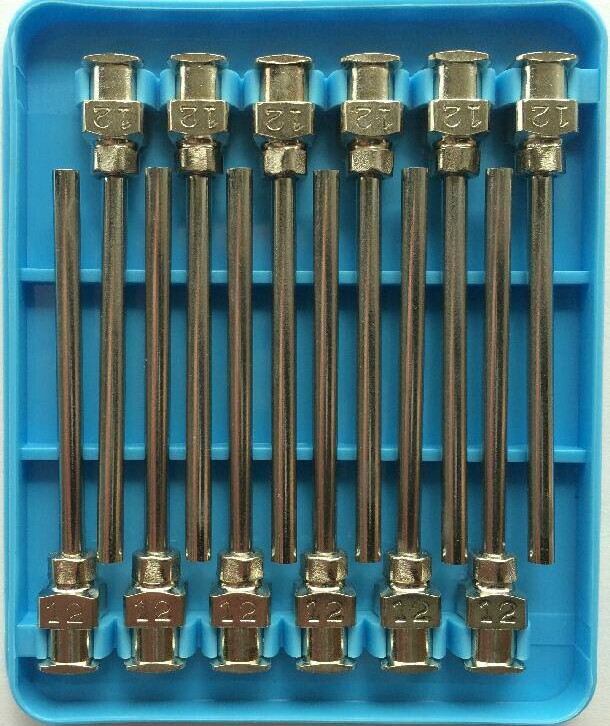 It can look confusing. 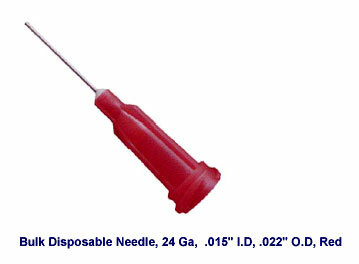 But remember; When dispensing any fluid by hand or in automation, the right needle can make a big difference. 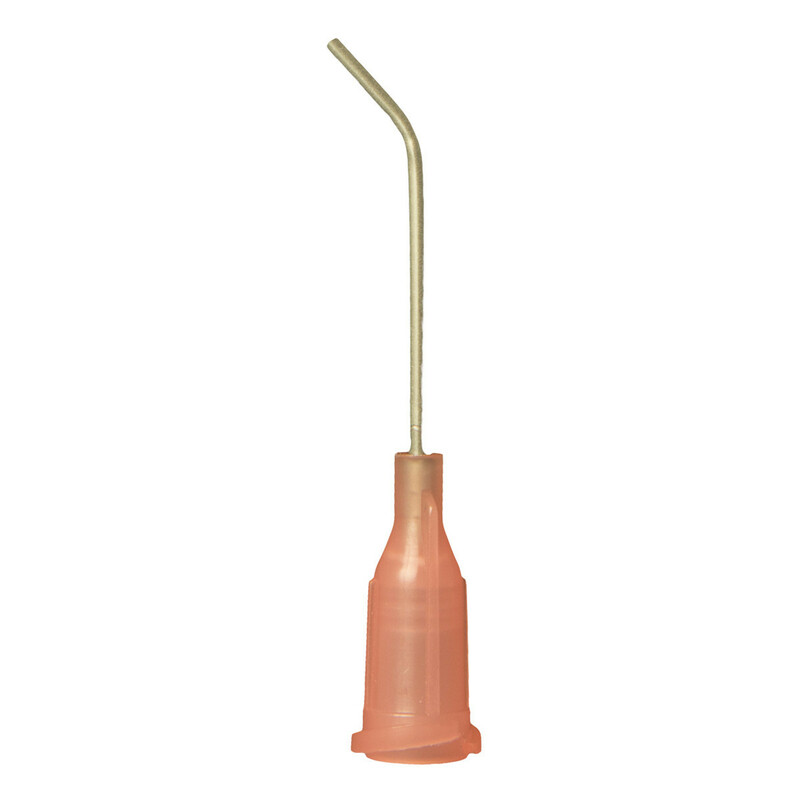 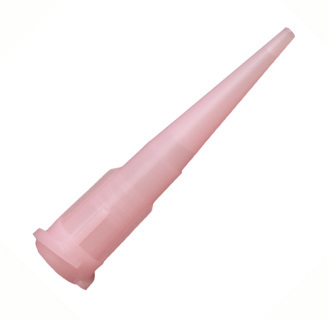 We usually suggest a tip using a stainless steel needle with a conical tip and a low ratio of outside diameter to inside diameter or a plastic tapered tip first. 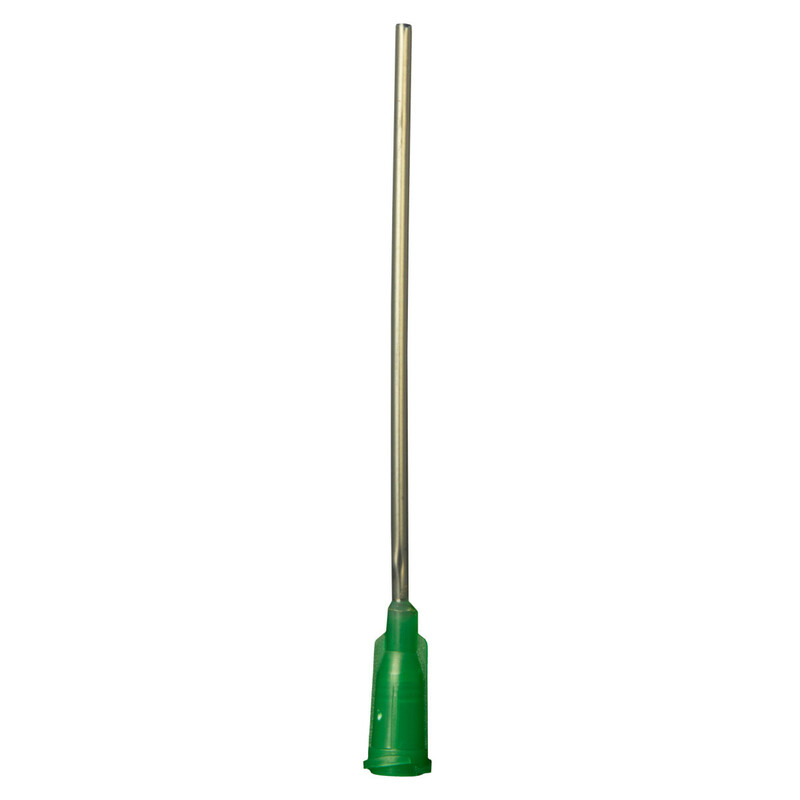 If the flow rate consistency or the material does not dictate one of these, an inexpensive blunt end needle will work well. 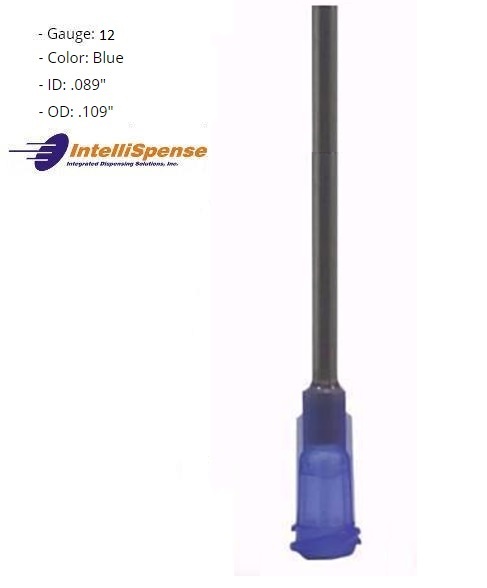 If the needle is to be used on a robot, we recommend that at the very least you consider a smooth, reliable precision needle. 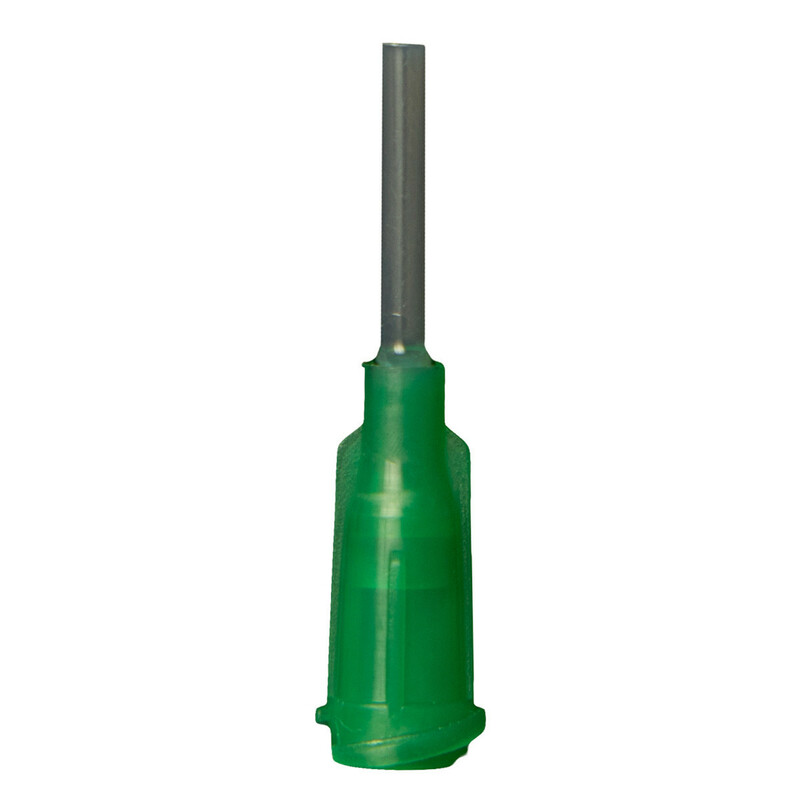 ​as well as No-Stick Lined Steel can be helpful when the shaft needs to be held in a rigid tube while maintaining the non-stick properties. 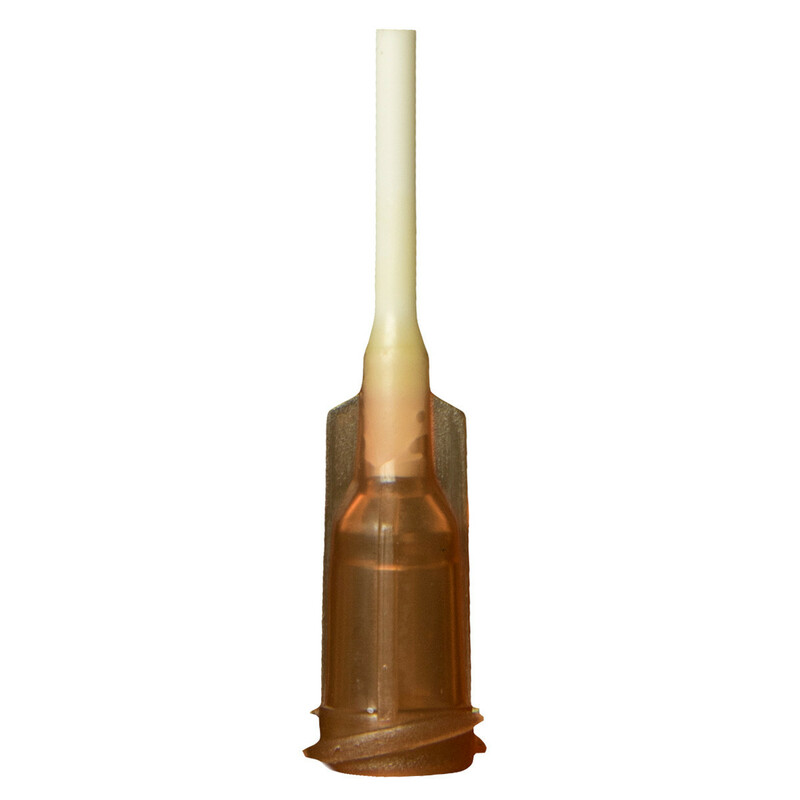 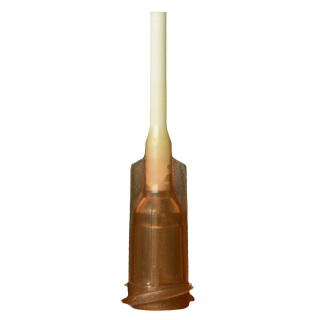 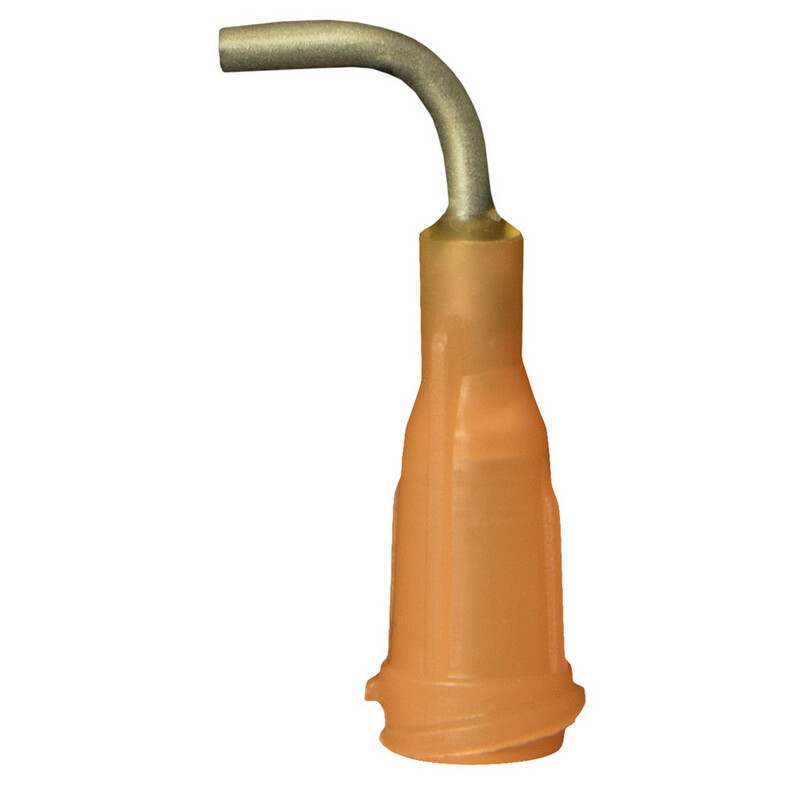 We also specialize in Thin Wall Tips for difficult to apply precision when flow control is a must. 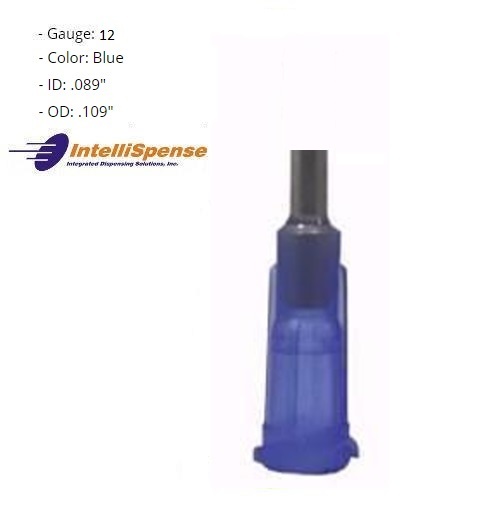 You will find a solid range of dispensing equipment in the drop down menu or in our store, you can request pricing in the contact tab above, or you can reach us from 8 am to 5 pm PST, Monday - Friday at our dedicated service line below.